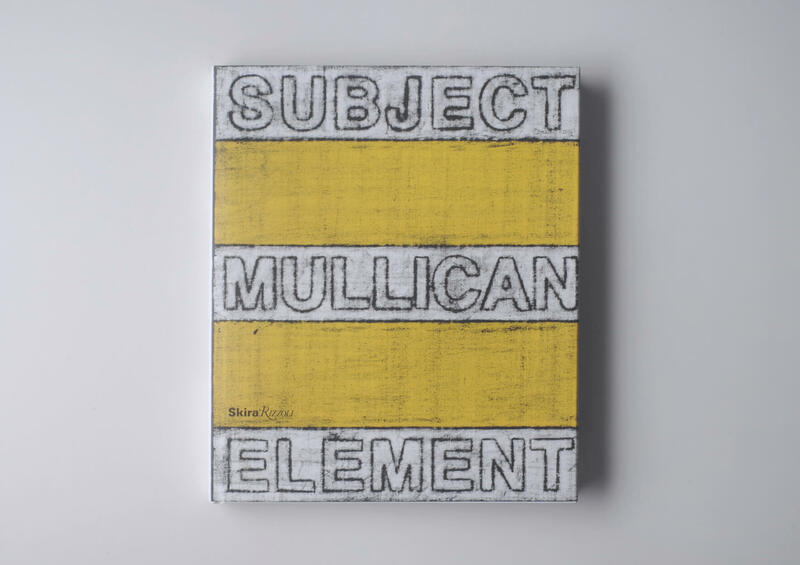 In this major monograph on the artist, a group of renowned art world figures considers the expanse of Mullican’s art–from the “bulletin boards” that combine notes, sketches, and archival photographs to the graphic language used to illustrate his idiosyncratic cosmology. 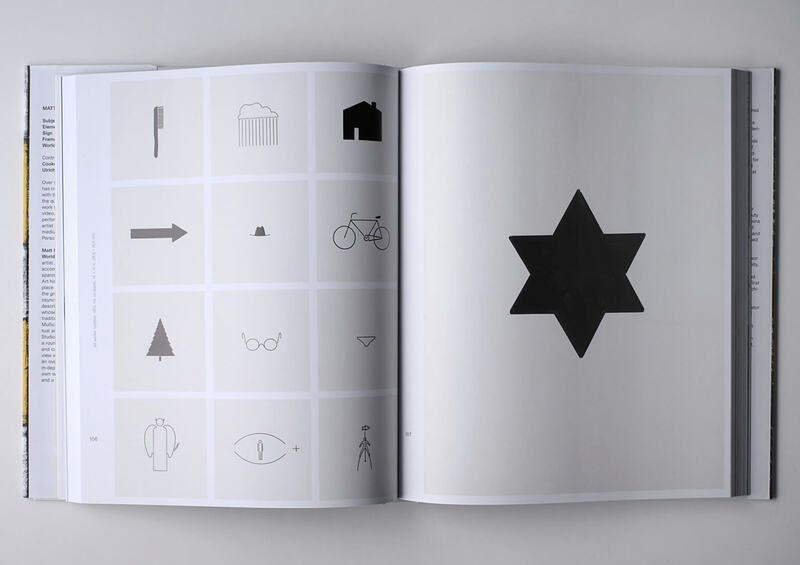 With contributions by John Baldessari, Lynne Cooke, Hal Foster, Michael Tarantino and Ulrich Wilmes. Texts in English.